Hey there, have you been following my blog? Do you remember me mentioning about going for a HydraFacial at Sozo Aesthetic Clinic last month? You can always read back my previous post if you wish to find out more about it. After enjoying all the benefits of the facial and being complimented for the changes in my skin, I decided that I should try to maintain this monthly facial regime with Dr Justin. My skin had became clearer, the occasional acne also comes and goes within 1-2 days if i do not have itchy hands and prick them. 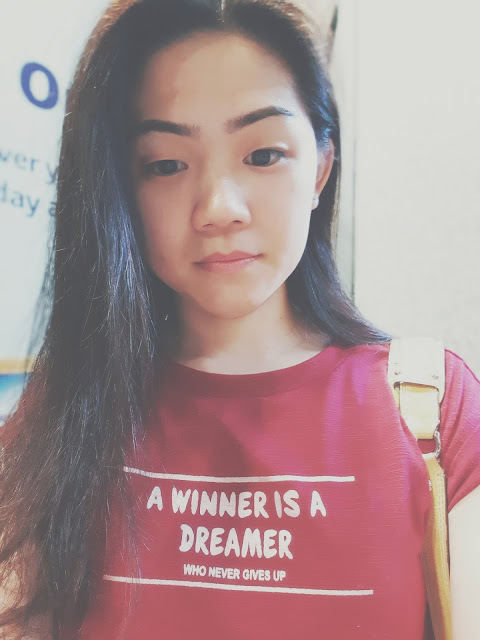 As I can't do sheet mask every week like you girls, I do know that I need to find another way to maintain my beauty. 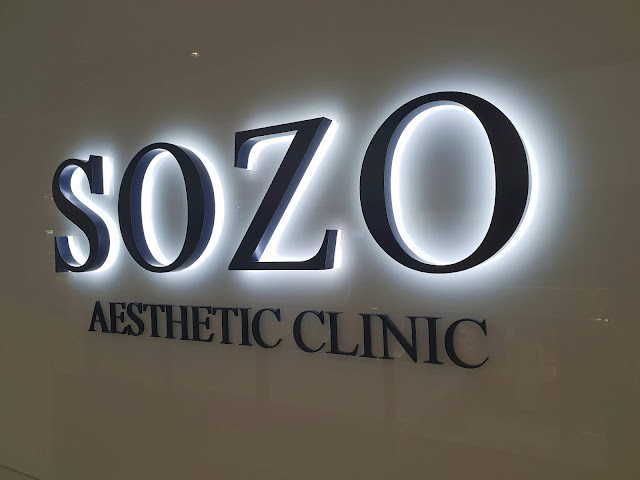 Other than making use of the right skincare products targeted at my specific skin concerns, I go for my regular facials and aesthetic procedures at Sozo Aesthetic Clinic. This round, I repeated the HydraFacial. While, all the solutions used in the HydraFacial machine and the 3-steps facial cleansing process remains the same, I was offered a stronger "setting" for the facial modes as there were some stubborn blackheads at my nose areas. 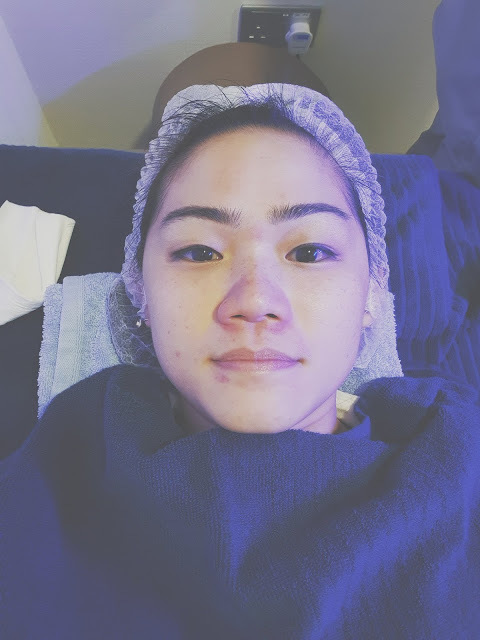 I was also assured that that doing HydraFacial once per month, is enough to keep my skin in tip-top condition despite that it is just a 30-minutes process. Dr Justin also personally checked on my skin before my facial, and ensured that my every feedback was answered to. Well, he did not get me a pillow, but his nurse got me a higher towel backing for my neck so i was feeling much better. I was also more prepared with the strong air-con and wore a long sleeve shirt so as to feel more comfortable. This is the aftermath of my 30 minutes bed. 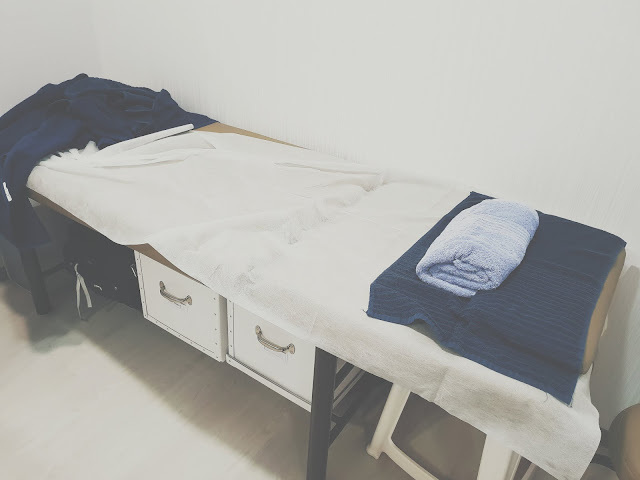 The clinic does comes with proper rooms in case you are wondering, as they are a full aesthetic medical clinic. I will do a full "walk-around" photo-taking to show you the whole area if any of you is interested. Drop me a message and let me know. You are also free to pop-in the clinic to have a look, however if you are looking for Dr Justin for a face consultation, do make an appointment with him in advance as he is a really busy man. The full address of his clinic is located at the end of my post. Did you see the aftermath of the hydra facial? I was quite concerned at first, but being already so used to doing HydraFacial, I knew that this will quickly subside. True enough, when I reach my workplace, my colleague did not even noticed where I went to, until I shared with her about my facial. It only took me a day until all the redness subsides. I did not even bothered to put my make-up on for the rest of the day. 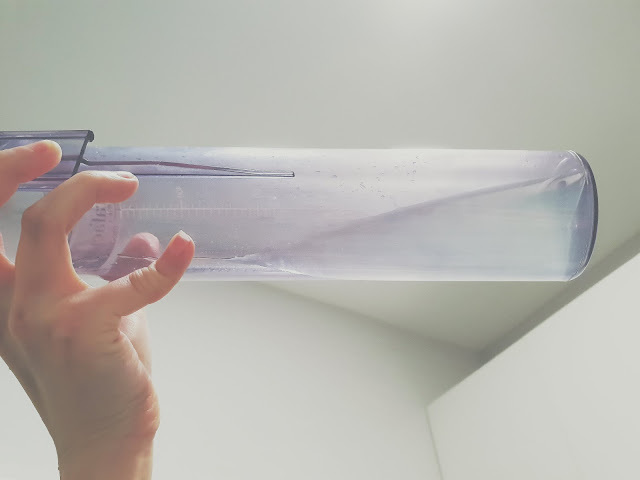 I was also advised to refrain from washing my face immediately after the HydraFacial and only cleanse it for the night as we do want to allow the facial solutions to slowly get absorbed into our face. You can resume your normal face care regime the following day. Spotted more black dots in the water tank this round because of the black heads which was removed. The water was still okay and surprisingly less cloudy compared to my 1st session of HydraFacial at Sozo Aesthetic. I thought it would be worse because of the stress which was coming from the renovation coordination at my new place. A photo of me heading to work 2 weeks post facial. My skin is in a brilliant condition. It isn't dry even after being in the air conditioned enclosure for almost the whole day. Now, what shall we do next? I'll be doing more to my face so be very sure to stay up-close to my Instagram post! By the way do check out the very recent photo of me with a very instagrammable english sheep dog on my instagram post too. It's a dream come true being able to meet one and becoming friends with him. Speaking of which, Dr Justin... we haven't taken a photo together since the previous session, shall we take some photos together when I pop by the clinic the next month? Thank you Dr Justin Boey, and all your nurse who attended to me when I was at Sozo Aesthetic Clinic. This review is 100% honest and based on personal experience. All photographs on this site belongs to the property of Pearlywerkz unless otherwise credited. Please do not take them as your own. Do ask for permission if you wish to utilize them. Please also refrain from plagiarism as it is not ethical.